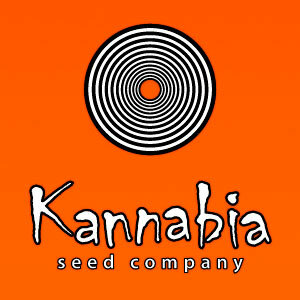 In Kannabia Seeds Company, we are convinced that our work is devoted to growers. 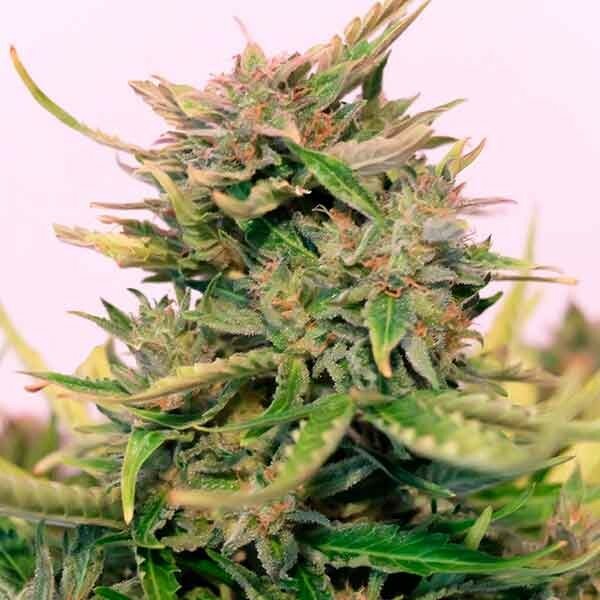 Concerned about their preoccupations and suggestions, we decided to start different proposals to continue facilitating not only growing, but also an optimum development of our varieties. 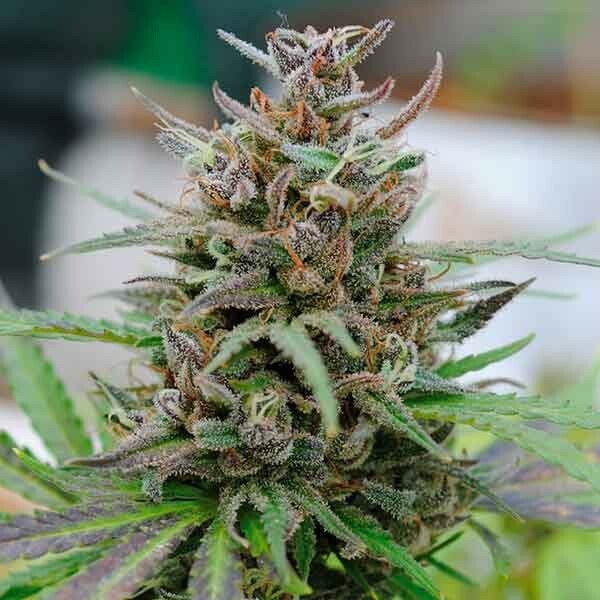 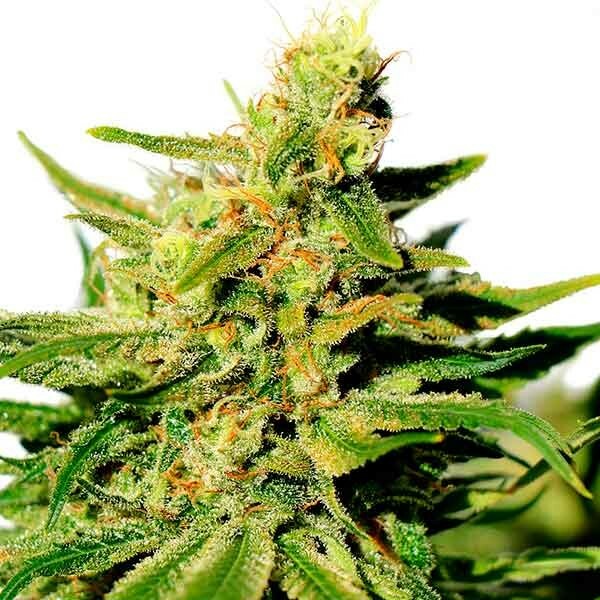 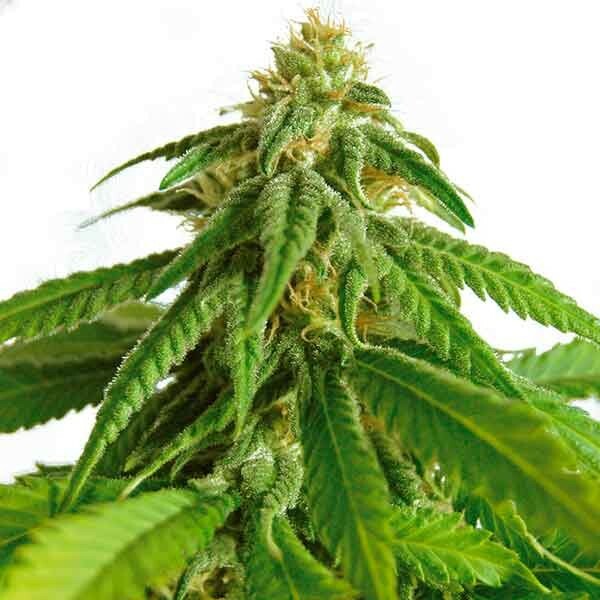 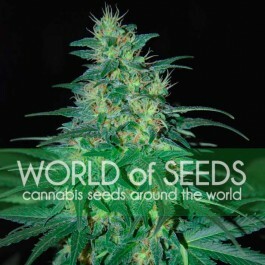 Kannabia Seeds keeps growing, and so does our catalogue.